LARRY WHITE is a Managing Director of DBRS, a Carlyle and Warburg Pincus company, since 2006. His responsibilities include managing and growing relationships with financial institutions, sovereign related issuers and other constituents of DBRS, such as investors and bankers. 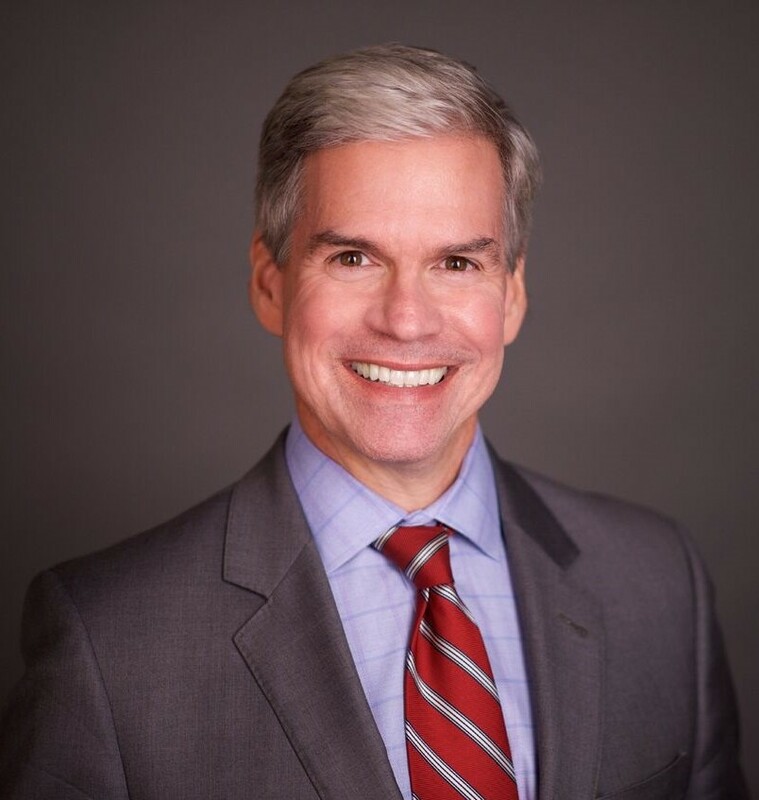 Before joining DBRS, Larry spent more than 8 years at Moody’s Investors Service, where he was responsible for product development related to global financial institutions and Latin America. In addition, he has held positions at several banks including The Bank of New York and First Horizon. Larry received his MBA from Columbia University and his BS in Finance/Economics from Christian Brothers University.